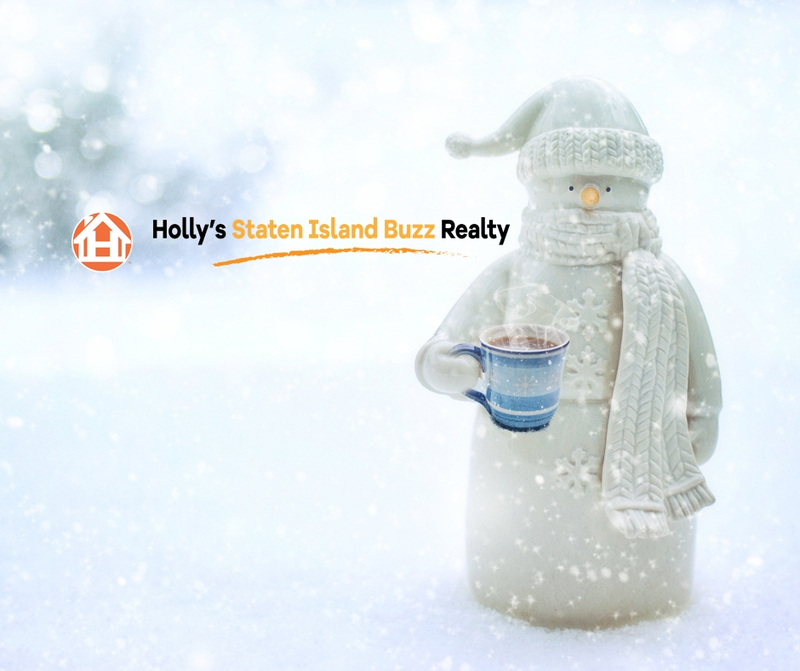 As mother nature becomes prepared to move from fall to winter, Holly’s Staten Island Buzz Realty wants to help you tackle some important household maintenance tasks that will ensure your house stays safe and warm during these cold weather months. From the attic to the basement, “Holly’s 5 Winter Home Maintenance Tips” will save you money on your energy bills, keep your hoses and faucets from freezing, and help your heater hum with efficiency. So, grab your toolbox and get started on these December chores, courtesy of your neighborhood North Shore realtor. Tip #1: Insulate Exposed Water Pipes: A frozen or burst pipe is a very unpleasant winter surprise, so it’s a good idea to insulate water pipes in a crawlspace to reduce the chance of freezing. Tip #2: Winterize Outdoor Spigots: It’s important to drain and cover outdoor hose faucets to prevent the pipes and spigot from freezing. Tip #3: Disconnect Those Garden Hoses: Now is the time to head outside and drain your garden hoses before freezing weather arrives. Hoses left attached and full of water can be ruined if the water freezes and splits the hose. Tip #4: Insulate Drop Down Attic Stairs: While you’re in the attic, don’t forget the attic stairs! Drop down attic stair ladders are notorious for leaking precious heated air into the attic and reducing the energy efficiency of your home. Tip #5: Replace Your Furnace Air Filter: The air filters on your HVAC (Heating, Ventilation, and Air Conditioning) system needs to be replaced every 1-3 months to keep the air in your home clean and flowing freely. A high-quality air filter is the best choice to remove mold, pollen, and other microscopic particles from the air.